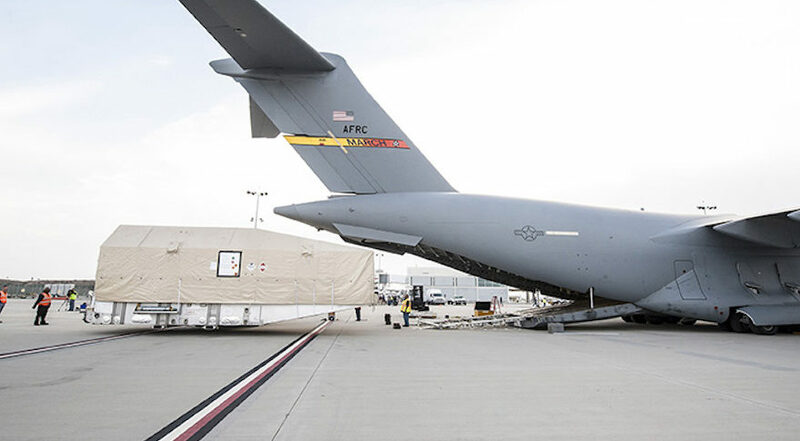 Australia relies heavily on the U.S.-led WGS constellation for military satellite communications, such as the WGS-6 satellite above (which Australia financed), but wants to include commercial satcom in its future plans. Credit: Boeing. SINGAPORE — The Australian Defence Force (ADF) is planning to include commercial satellites as a necessary part of its communications architecture in the future, a defense official said May 15. Group Captain Patrick Del Guidice, the ADF’s Chief Information Office Group director for J6 Capability Coordination, said that long-term planning for commercial satcom has not traditionally been the case, but will be for the agency’s future satcom plans, which start in 2019. Del Guidice said Australia has about 507 million Australian dollars ($337 million) budgeted under JP 2008 for defense satellite communications between 2016 and 2019. Despite its name, JP 2008 is an almost three-decade-old umbrella program for Australia’s military satellite communications. From 2019 on, a new program called JP 9102 takes over until 2029, with 2 to 3 billion Australian dollars. Del Guidice described ADF’s spending on commercial satellite communications, or comsatcom, as largely an afterthought in the past, but said that won’t be the case going forward. Australia leans heavily on on the U.S. Wideband Global Satcom (WGS) military satellite network for the bulk of its defense communications. In 2006, Australia funded the production of WGS-6, which launched in August 2013. Del Guidice said that gave Australia about 2.4 gigahertz of “assured access” to WGS X- and Ka-band capacity. A memorandum of understanding (MOU) between the U.S. and Australia, signed in November 2007, forms the basis of a WGS sharing agreement that stretches to September 2029. Australia also relies on the Optus C1 satellite, an ultra-high frequency (UHF) hosted payload on Intelsat 22, and capacity from Inmarsat, ViaSat and SpeedCast, according to Del Guidice’s presentation. “What we are trying to do is include consideration of commercial satcom moving forward as part of what JP 9102 would do,” he said, adding that this would help address rising bandwidth needs of the Royal Australian Air Force in particular. A final roadmap hasn’t been laid out yet, he said. Del Guidice said that a pair of WGS ground stations under the JP 2008 program that are four years behind schedule are finally coming around to completion. The ADF contracted with BAE Systems in 2009 to build two anchor gateways, one at Harman, Southern New South Wales, known as Satellite Ground Station-East, and another in Geraldton, Western Australia, designated Satellite Ground Station-West (SGS-West). However, the contractor ran into issues that resulted in cost increases and schedule delays. In 2015, Australia’s Defence Materiel Organisation put the gateways on a national “Projects of Concern” list, placing greater scrutiny on the project. Del Guidice said the ADF is now expecting initial operating capability “around the end of this year” for SGS-West, followed by SGS-East “somewhere around the early 2020s.” Additionally, he said ADF is moving SGS-East from Harman to Kapooka, located in New South Wales between Melbourne and Sydney. Del Guidice added that Australia has another MOU with the U.S. to support a second gateway at Geraldton, which would also go live around the turn of the decade.